Welcome to ALRASHID ABETONG CO. LTD. 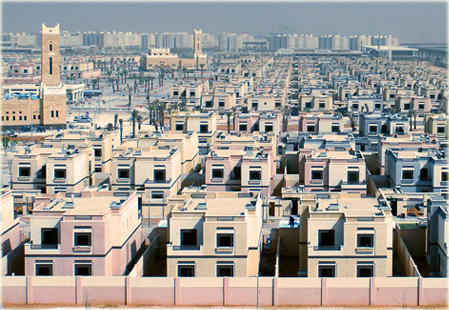 Established in 1977, ALRASHID ABETONG company has rapidly become largest and most trusted company in Saudi Arabia. The company have full range of precast concrete products for all types of precast structures in addition to its unique Swede Beam System (SBS)." 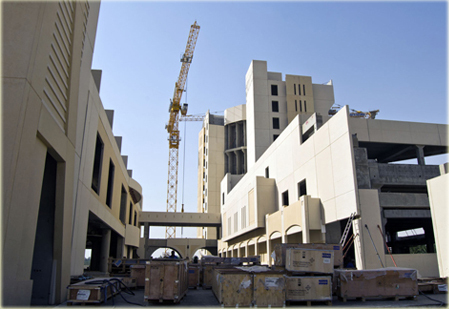 Al Rashid Abetong Co.has the capability to design, manufacture and construct most complex and challenging projects and is well known for its superior quality and reliable professional Service.